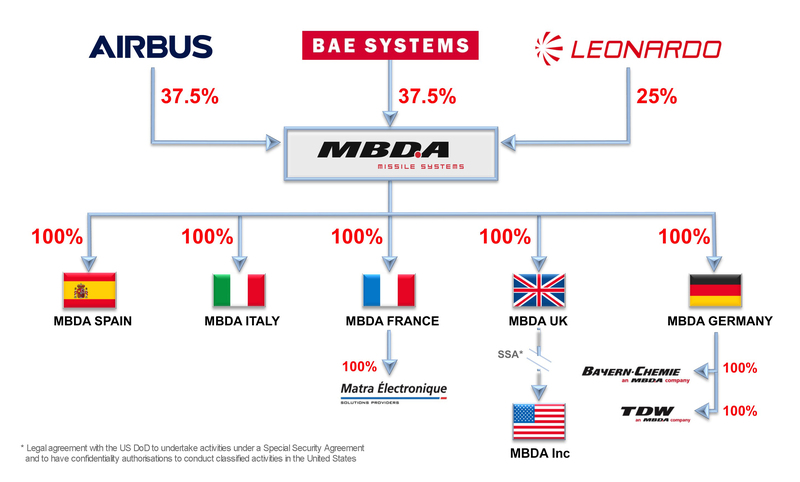 MBDA is the first truly integrated defence company in Europe and the only European one able to provide missiles and missile systems for each branch of the armed forces, whether in the air, at sea or on land. Thanks to our heritage and culture, MBDA builds strong partnerships focused on our customers’ needs to provide them with the best cost-effective solutions. We design the best features, benefiting from our shared strengths, to create and promote excellence in what we do, wherever we are.